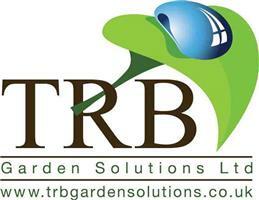 TRB Garden Solutions - Fencing/Gates, Landscaper based in Bookham, Surrey. Here you will find an introduction to TRB Garden Solutions and what we can offer you in the way of garden services and why we stand out as the business of choice within our industry. We can and do provide a quality standard of work with an exceptional level of customer focus. We pride ourselves on our politeness, honesty and the quality of the work we produce. We understand the pitfalls many can find themselves in when trying to find a reliable and honest business to help with their garden projects. We can provide you with a large selection of services so can be used as a one stop shop for every aspect of your garden. Contact us to see how we can help and for a free estimate and advice. Please look at our customer feedback to see what our customers say about us.